Going home is always the best thing that would ever happen to an OFW. I know how rough and difficult to live in a foreign country, and every OFW in every part of the world always look forward to going home after several years of working abroad.I can still remember how I struggled to adjust a new life during my first 3 months in Korea. Everything was different, the culture, the language, the food and the people. I wanted to go home, back to the place where I am comfortable, to the country where I grew up, to my beloved Philippines. 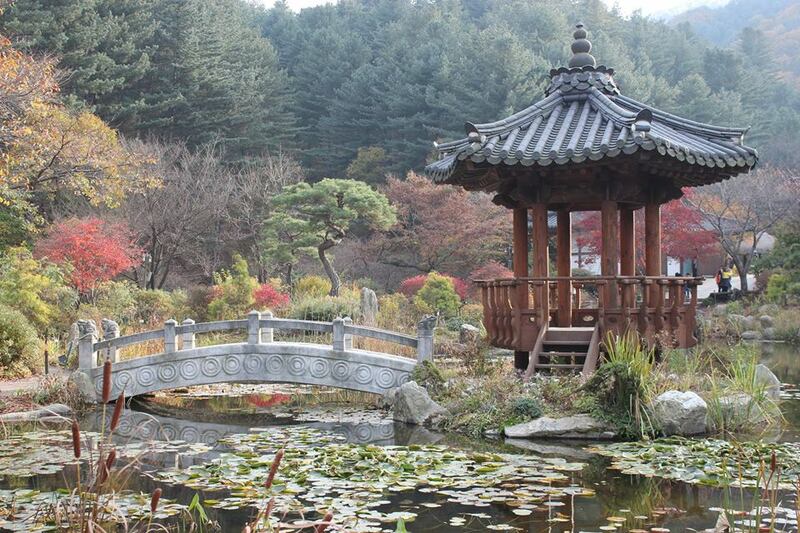 But things had changed when I started to appreciate the beauty of Korea. I was able to adjust to the lifestyle and I learned to love the country who adopted me for more than four years. Just when I thought I could already handle everything, I was wrong, completely wrong. When I decided to go back home a month ago, I strugggled to reintegrate myself to the culture I was used to. It is the same strugggle I felt when I tried to adjust to the lifestyle in Korea. I was a stranger in my own country. I even experienced culture shock the moment I stepped out of the airport. Everything was surreal. Call it OA, but I felt it. Maybe I immersed myself too much in the culture of Korea that whatever I do, there's always a Korean residue inside of me. Maybe I explored Korea too much that I always aspire for a convenient public transportation. Maybe I admired Korean people too much that I naturally immitate their hand gestures, expressions and whatnot. Maybe I adapted the Korean culture a notch higher on the specified barometer that I can't easily get it out of my system. Maybe.... Who knows?... Just Maybe. I miss Korea, yes, but I have already accepted that that chapter is already over. I can recall, I can remember, I can tell story about it, but I can't go back, I should not go back. However, it's easier said than done. No matter what I do, or no matter what we (ex-KOREA OFWs) do, we can't get the Hanguk blood out of our system. We have been contaminated, whether we like it or not, Korea is already a part of us. Until when? I don't know, but for as long as you do and you feel the following, the Korean influence is still in you! 6. When you buy something, you ask "Olma?" instead of "Magkano po?" 7. You say "Kamsahamnida" instead of "salamat"
But of course, it's different from one person to another. We each have different experiences and lifestyle.If you are about to go home one of these days and you feel strange in your own homeland, don't worry, it's normal. Give it a month or two and you will feel normal. Just don't be so hard to yourself. Give yourself a little time to readjust and reintegrate to your roots, and you are good to go. If ever you find yourself in the same situation, always remember that several other returning OFWs from South Korea feel the same. It's not bad to adapt some of their good habits, the important thing is, no matter how small or big is the Korean influence to you, you don't forget that you are a Filipino and Philippines is your home, no matter what.